CRM 4.0 entities record only is owned by one user only and this is really big limitation in CRM 4.0. 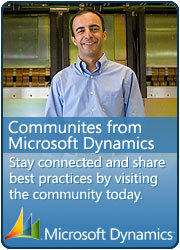 I was wondering for the possibility to have multiple owners per entity in Microsoft Dynamics CRM 4.0. While searching the solution over net I have come across potential solution as below. There are many instances where businesses want multiple “owners” of something within CRM. Having multiple users own something comes in many different forms when related to CRM. Examples include team selling using CRM Opportunity records, team support using Cases, and Tasks assigned to a group. Microsoft CRM is constructed such that one user is the “owner” of each record within CRM. Can we alter the system to modify this ownership? Depending on the functionality you are looking to support, assigning multiple owners to a record can be accomplished many different ways in CRM. The question to start with is what functionality your business needs to support with multiple “owners” of something within in CRM. Solution is based on the possibility to have multiple owners per entity identified as multi-owners using the sharing capability and deep customizations. The multi-ownership currently will be automatically created and managed for leads, accounts and contacts entity. 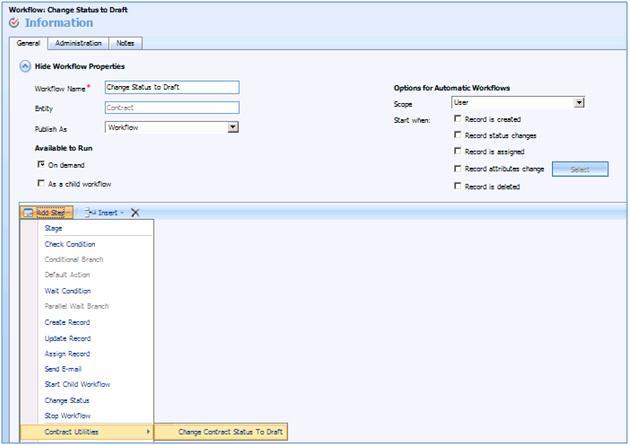 This entry was posted in CRM 4.0, Custom Workflow and tagged CodePlex, Unsupported on June 8, 2010 by mayankp. Sometime back I posted on how to change/delete read only records in Dynamics CRM but this does not work for contract. Contract record once becomes active/invoice there is no supported way to change the contract back to draft. So I created custom workflow activity which allows users to change contract back to draft. 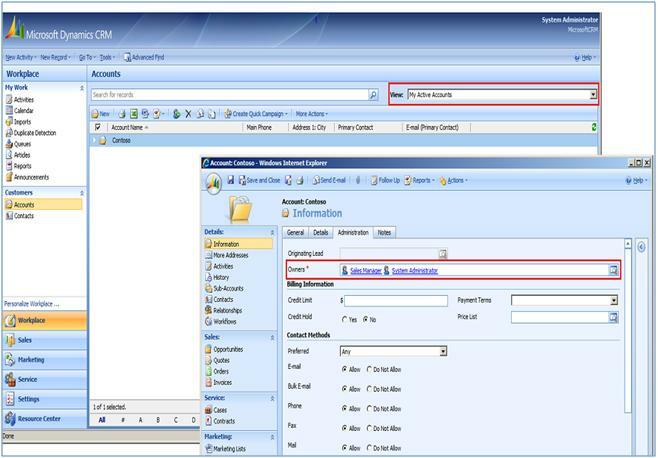 Once contract is in draft state, user can change any fields or delete the contract from the system. Step 2 : Once assembly is registered successfully, go to setting and create new workflow against contract, make sure contract is owner by admin user who have access to modify the database tables. Step 3: Call this workflow “Change Status to Draft” and add step from Contract utilities -> Change Status to Draft. (As per following screen print). Step 5: Now publish the workflow. Note: This is unsupported customization, Please unit test this module on your development/test environment before applying it to Live Environment.. This entry was posted in CRM 4.0, Custom Workflow and tagged CodePlex, Custom Workflow, Unsupported on April 27, 2010 by mayankp.